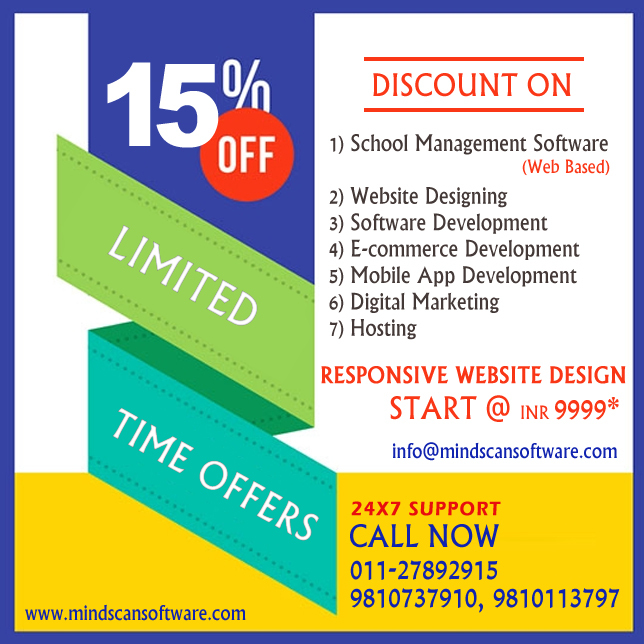 Join Mindscan to succeed and don't stop till you are proud. Skill Set : HTML, CSS, JQuery, UI Framework (Bootstrap, Material etc), Photoshop with good creativity. 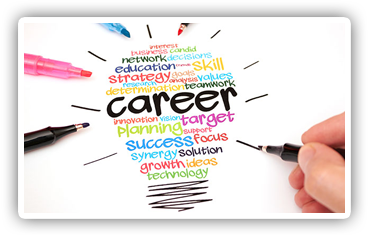 Skill Set : B.Tech/M.Tech., MATLAB, SIMULINK, Digital Signal Processing etc. Skill set : C#, .Net, jquery, Web Services, WCF, Cordova, Phonegap, XMarin etc.